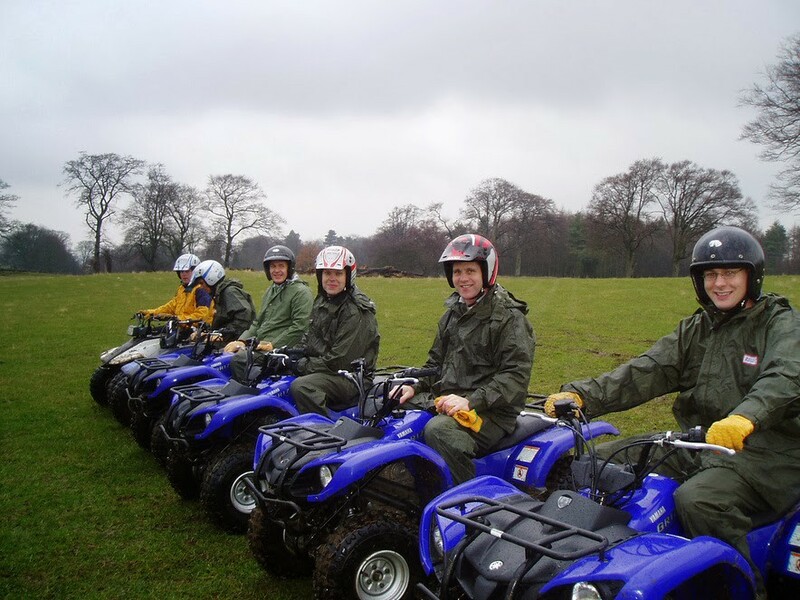 If you are looking for some off road driving event with friends, then get ready for our fun-filled quad biking session in Newbridge. 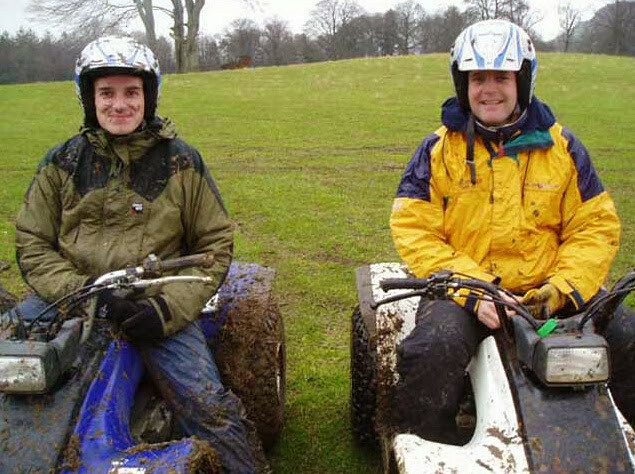 All equipment and qualified staff provided - Off into the woods, through rivers, up and down dales, watch the mud fly for some of the best fun you'll ever have. 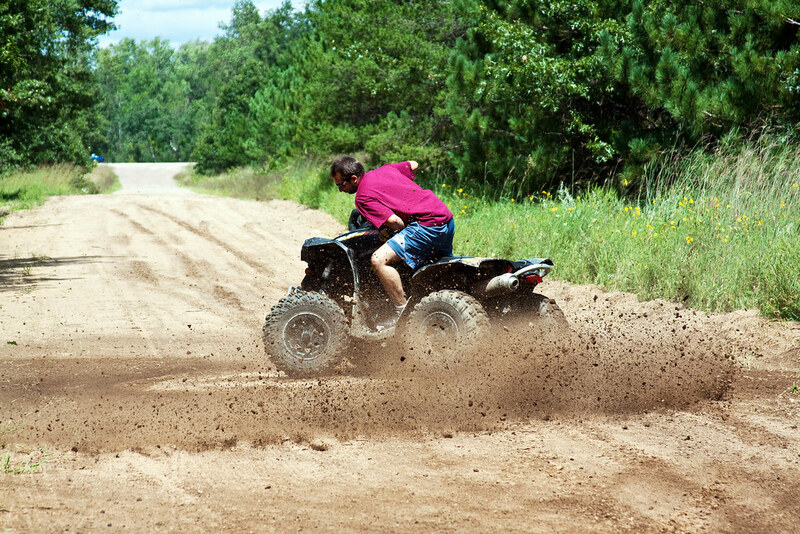 So get into these four wheeled machines and race up the momentum of your day with friends, its sheer fun, action and acceleration driving these off road beasts. 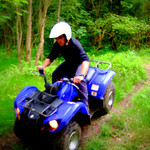 A fantastic activity and not for the fainted hearted as these machines can move. 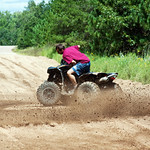 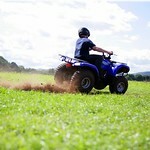 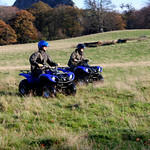 Using a fleet of modern Yamaha Grizzly quads, these bikes are easily mastered and great fun. 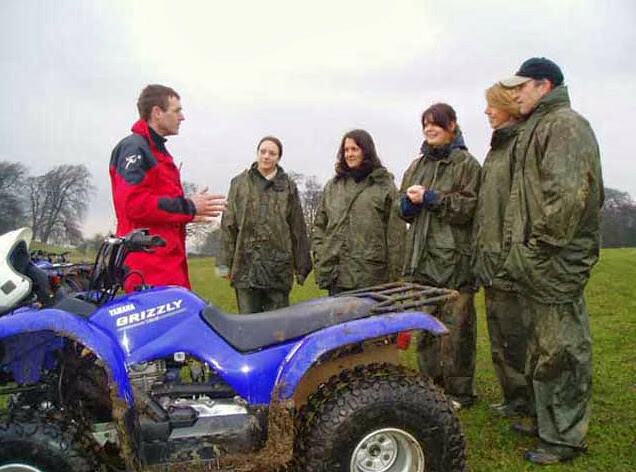 You will go on Safari following the instructor exploring the park and woodland with a wide variety of obstacles to cross. 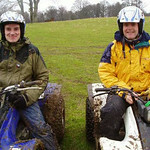 Its always advisable to wear proper driving suite which includes clothing, helmet, gloves, eye protection,footwear & boots. 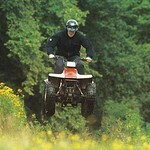 if you are over 18 years, then this the perfect motorized action to be part of this extravaganza. 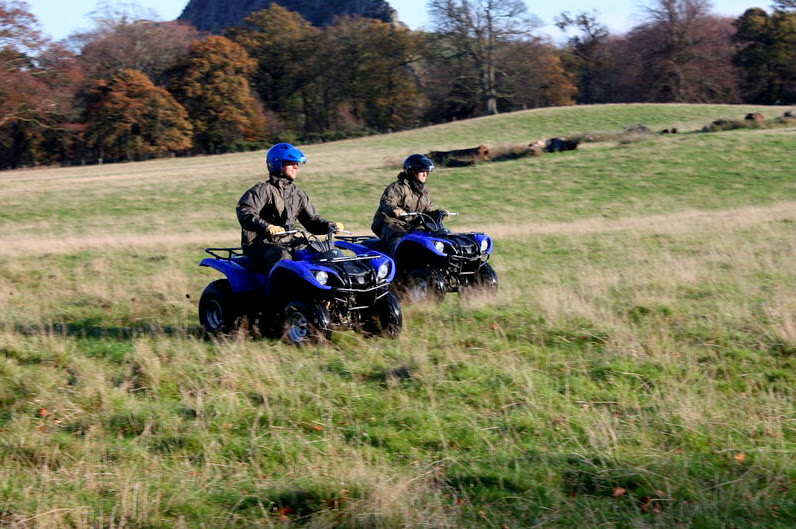 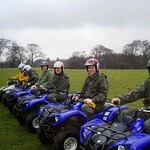 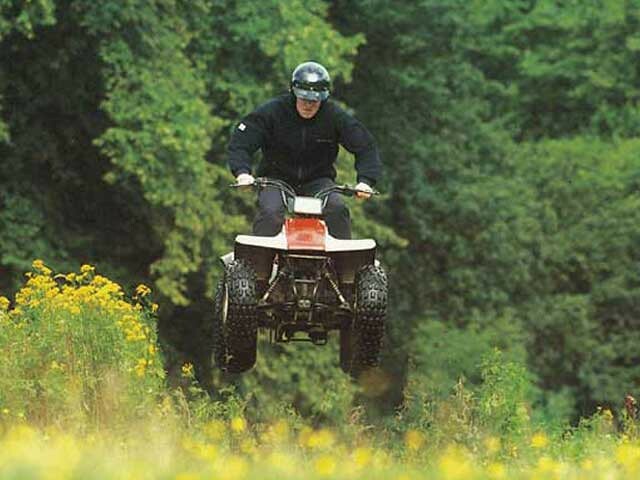 Enjoy a thrilling quad biking experience in some of the most challenging terrains and woodlands in Fife and enjoy the raves. 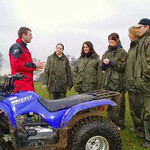 All equipment and qualified staff provided.